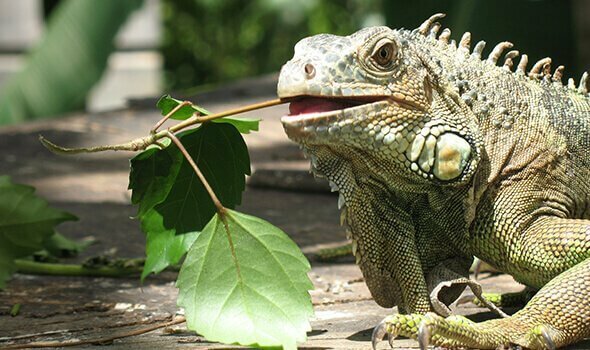 We can advise on environmental requirements for these pets, like cage size, temperature, lighting and heat; changes that occur during the aging process; necessary vaccinations to prevent disease and normal and abnormal behaviors. 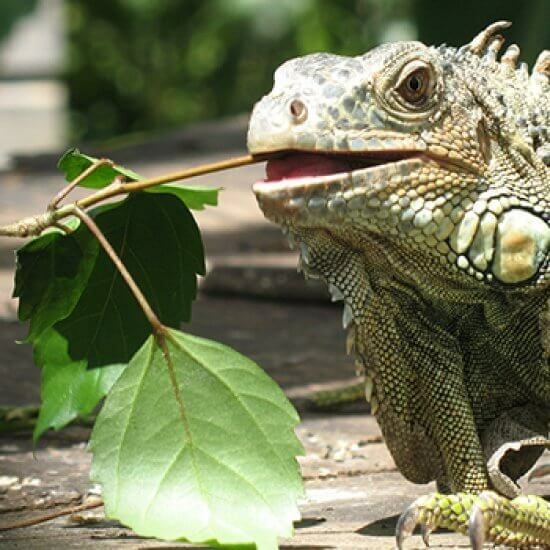 Your exotic pets need thorough veterinary care, too! To schedule an appointment, call Aztec Animal Clinic at 505-702-8521.